You like gyoza? We make them yum and fun in our restaurants. They are like little Japanese dumplings of happy, because they’re cooked crispy on the bottom and steamed juicy on the top. 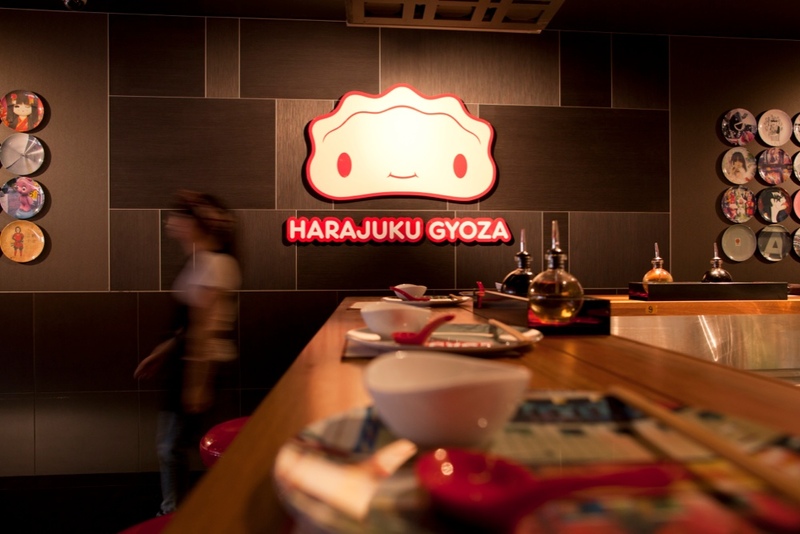 We bring our traditions from Tokyo to serve Harajuku Gyoza izakaya-style with side dishes, beer, wine and sake. Don’t be shy. Order again and again. Share with your friend. Or come by yourself and make new friends when you sit at the bar. That’s what you do when you do Harajuku Gyoza.